Hula Hooping Mom: It's National Donut Day June 2nd! It's National Donut Day June 2nd! *Disclosure: This is a sponsored post in partnership with Dunkin' Donuts. No monetary compensation was received. 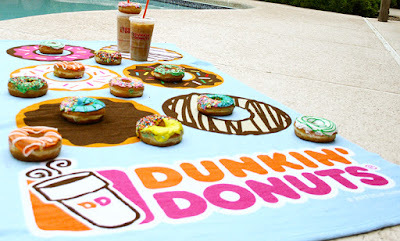 National Donut Day is amongst us and Dunkin' Donuts is offering a free donut with any beverage purchase on Friday, June 2nd. A good way to take advantage of that offer is their yummy iced coffee. All summer, from now until September 30th you can purchase a medium iced coffee, any flavor, for only $1.49. (Las Vegas area only) Since summer seems to officially be here in Vegas, when it's this hot you are always looking for a way to cool down, especially on the go. Another option if you're looking for cold drink to cool off with is their new Frozen Dunkin' Coffee. 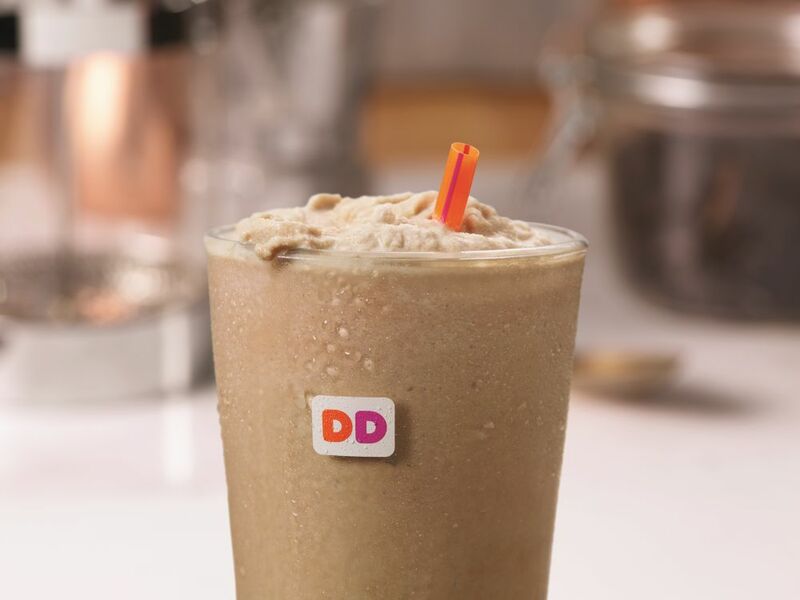 Their new Frozen Dunkin' Coffee is now a permanent addition to it's coffee lineup and is available nationwide. Crafted to deliver the authentic taste of Dunkin' Donuts' Original Blend coffee, Frozen Dunkin' Coffee is made with a special extract featuring 100% Arabica coffee to bring forward the signature flavor of the brand's premium coffee, blended with ice and dairy for a rich, sweet and creamy beverage to keep you energized and cool any time of day!